Established in 2016. Our team is made up of lifelong New Yorkers. We have been renters and owners in every borough and are dedicated professionals with over 10 years of experience in real estate and building management. 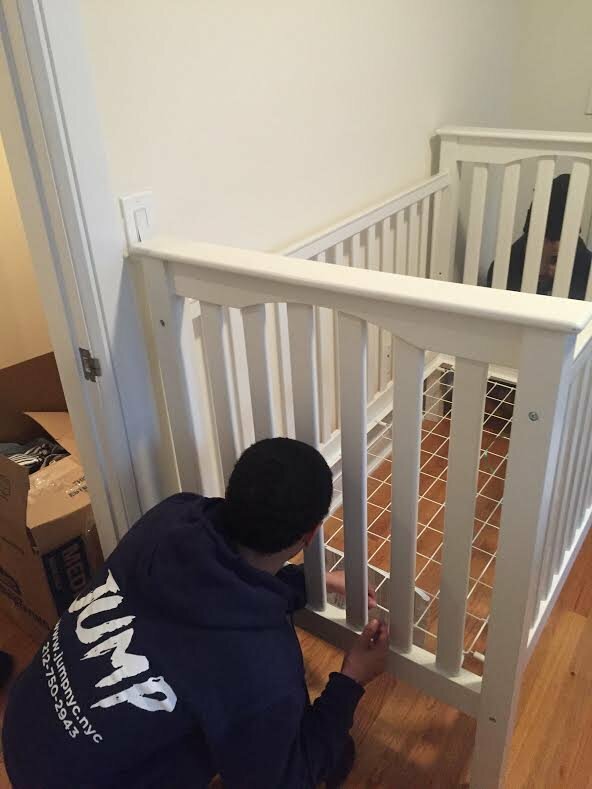 What separates us from other movers is that we span across every aspect of the moving process including: relocation, real estate knowledge, property management, and overall market expertise. 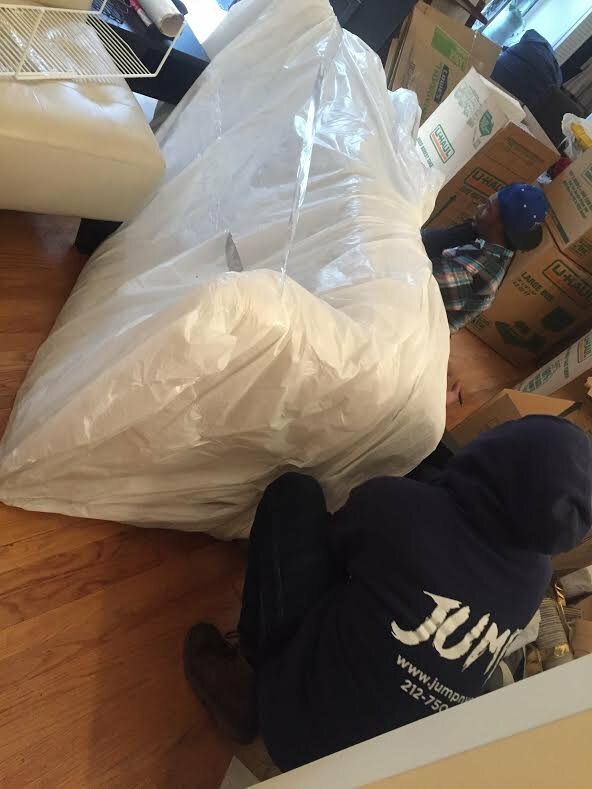 We have the intimate understanding of every mover's needs. 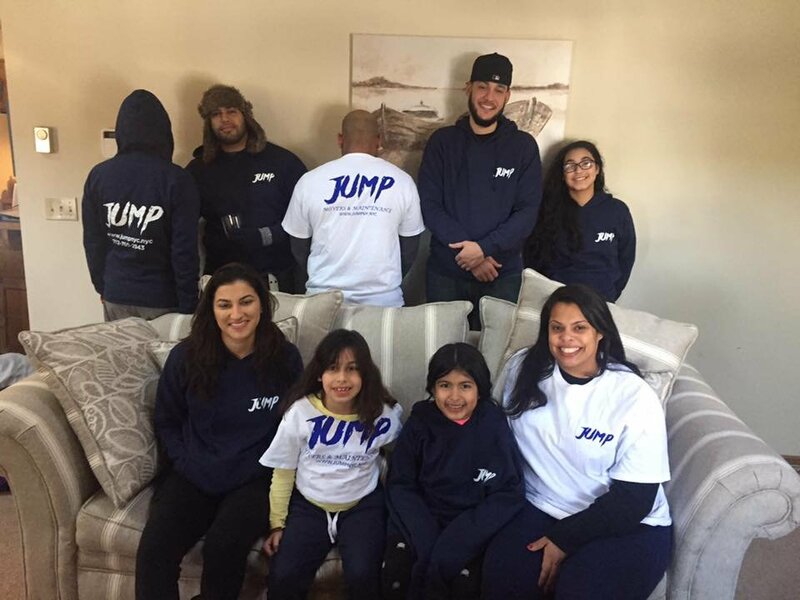 Jump Movers moved me and my 4 months pregnant wife from our 1 bedroom to our 2 bedroom apartment as we prepared for our new lifestyle. 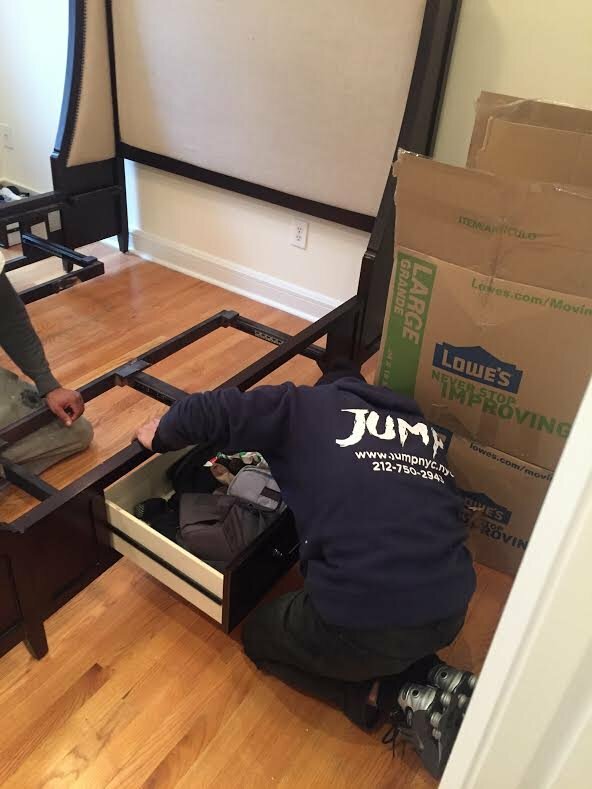 They were on time, they were professional, they were able to disassemble and reassemble any furniture or electronics which needed such. Most of all they were able to do the move in a timely fashion which alleviated all our the stress we had which came with moving at such an important time in our lives. I highly recommend them. Simply amazing! I needed to move ASAP. I explained the urgency of my situation to Jump Movers giving less than a days notice. Not only were they able to accommodate my request, but it was done swiftly and efficiently. I have moved around quite a bit in New York, but this was by far the smoothest and quickest move I have ever made. I was moving from the Bronx to Queens and everything took about 3 hours. At my new address, the movers asked where I wanted to place items to ensure it was easier for me to unpack. So thoughtful...I highly recommend Jump Movers. Great job! 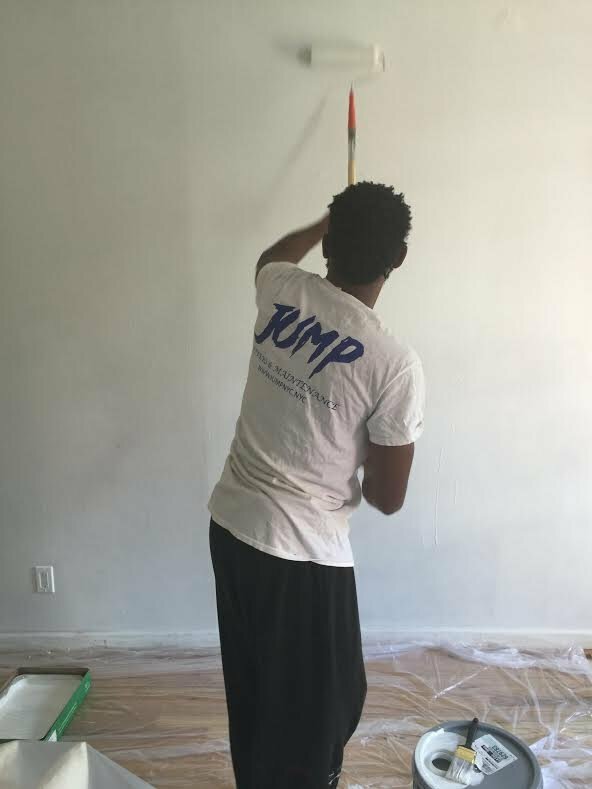 We had Jump come to two different locations to consolidate both my apartment and my roommate's apartment into one truck and move us to Brooklyn. The crew could not have been more professional and friendly. Additionally, they were extremely quick in both moving in and out of the apartments. They went above and beyond. I couldn't be happier with the job they did. Highly recommended!